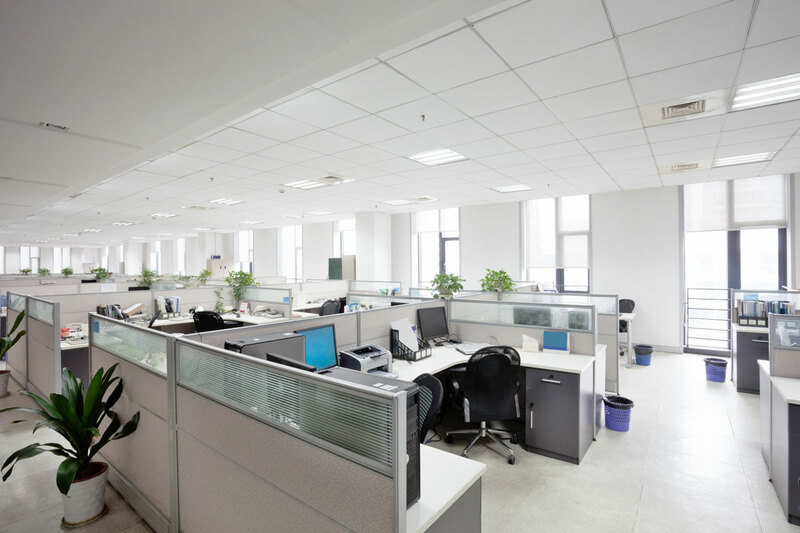 Modular Office Renovation Experts, Inc. – MORE for you! Our experienced management team will work with you to develop a streamlined, functional plan for your office furniture transition goals. At MORE, we understand that these projects while necessary and sometimes exciting are a disruption to your normal business operations and will work to accommodate your requests. Our services range from delivering one chair to installing multiple floors of furniture. 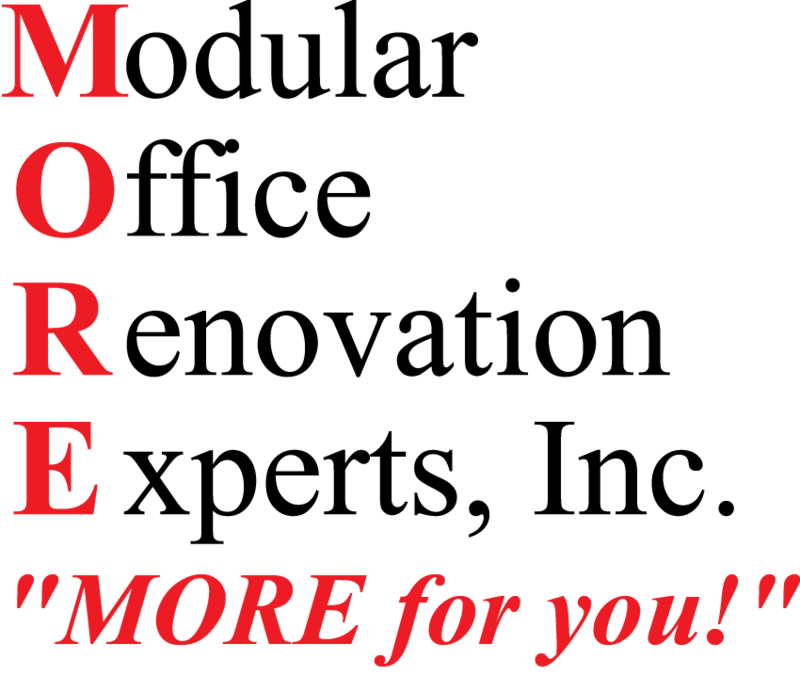 Established in 1990 MORE, Inc provides the Colorado/Wyoming region with the experienced personnel and resources to manage any office furniture or wall transition needs. 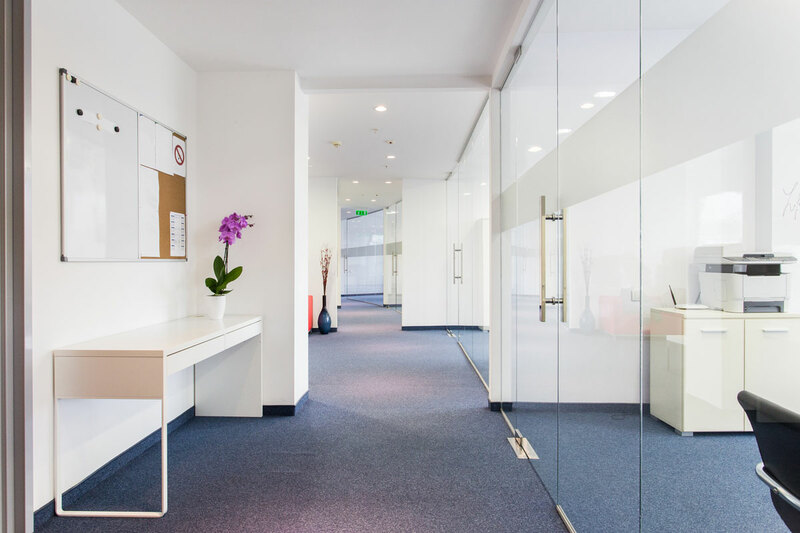 Whether you need your new furniture delivered and installed, are moving your business, reconfiguring workstations and walls internally or just need to clean and refresh you furniture, MORE can provide you with a professional solution. From planning to completion, MORE will partner with your team to ensure your needs are met in the most timely and cost effective means possible. Interested in working with MORE? 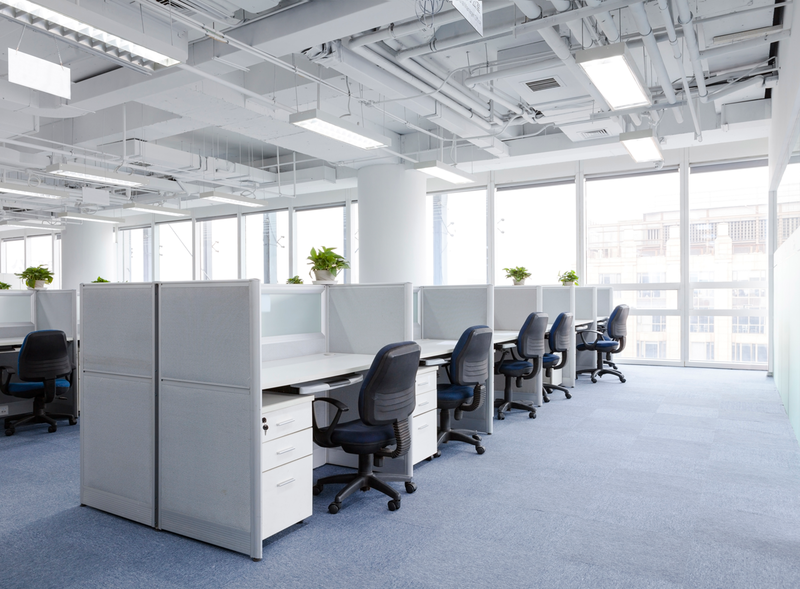 Office Furniture Installation Alliance (OFIA) utilizes a web-based marketplace that connects office furniture dealers directly with the best solutions and the most experienced furniture installation companies in the industry. InstallNET excels in professional project management with a single point of contact for office furniture installations nationwide. Our network of 200+ highly-qualified service providers and our web-based, real-time business systems help office furniture dealers serve and grow their multi-location North American accounts.